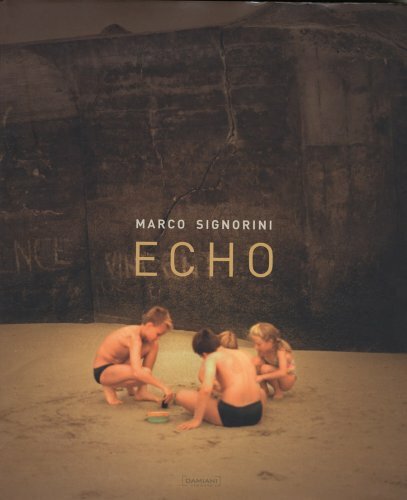 Marco Signorini's warmly colored, coolly observed color photographs center around the hospital and the beach. On the sand, families and fun-seekers walk arm-in-arm or clamber on boulders, waves smack the rocks and the sun breaks through thick clouds. In the hospital, a nurse holds back the curtain before a vinyl-covered examination table, X-rays glow on light boxes and doctors look up from their desks and stare directly forward. While the two settings might at first seem incompatible, both bring ideas about care and mortality to the fore, and Signorini's grainy, sepia-tinted color prints manage to make both look a bit like heaven.